Is it just me or is matcha EVERYWHERE lately? I was a little intimidated when I bought my first bag of matcha. With so many types, price points and brands, I really had no idea where to start. My advice to you is to go to a tea speciality store and have them explain their different varieties and choose the variety that suits your taste buds and of course, your wallet. For me, a creamier variety was a priority as I planned to make lots of lattes with it. 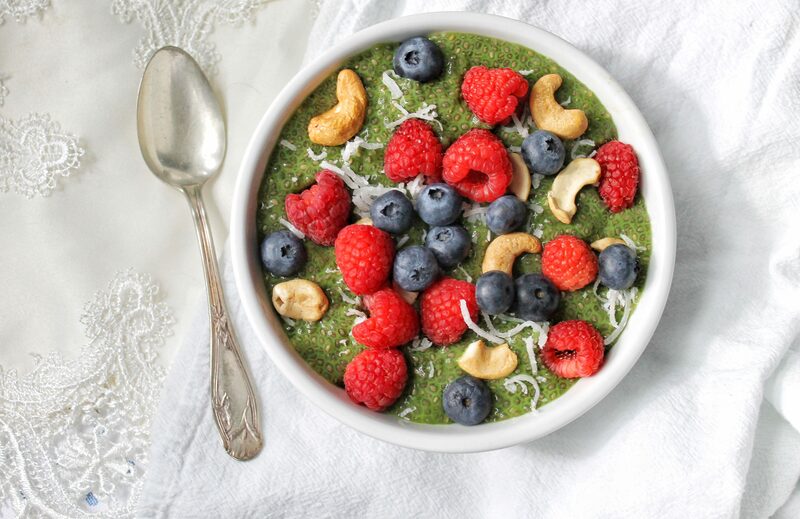 If baking with matcha is what your after, you might not need a very expensive variety. Knowledge is power. Ask your local speciality shop! 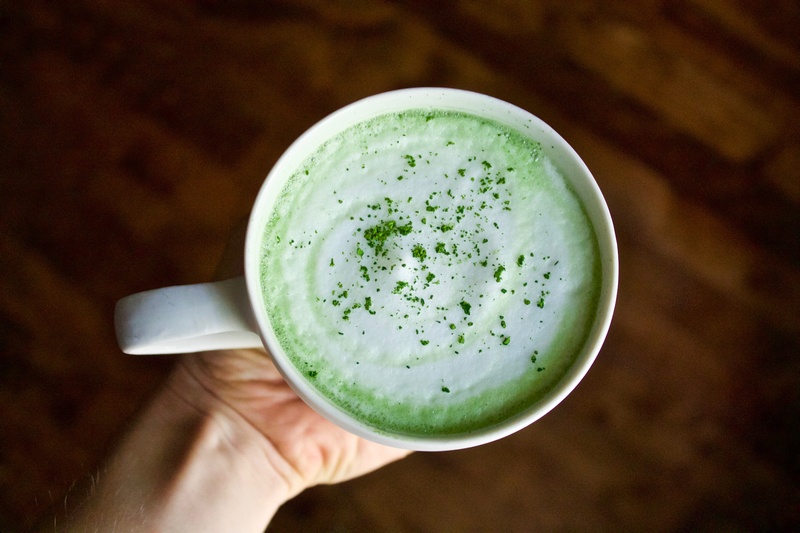 So what is so great about matcha? 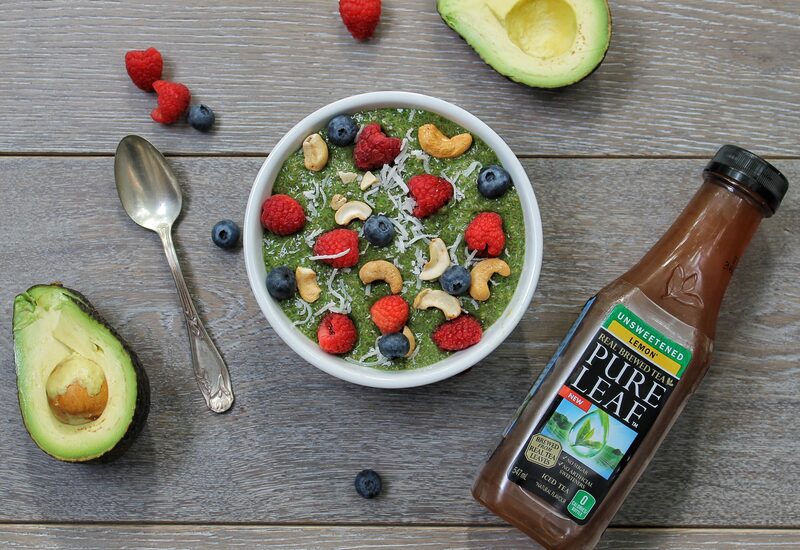 Well besides for it’s super delicious green tea taste it is loaded with superfood goodness. Unlike other teas, you actually drink the leaf which maximizes nutritional benefits. 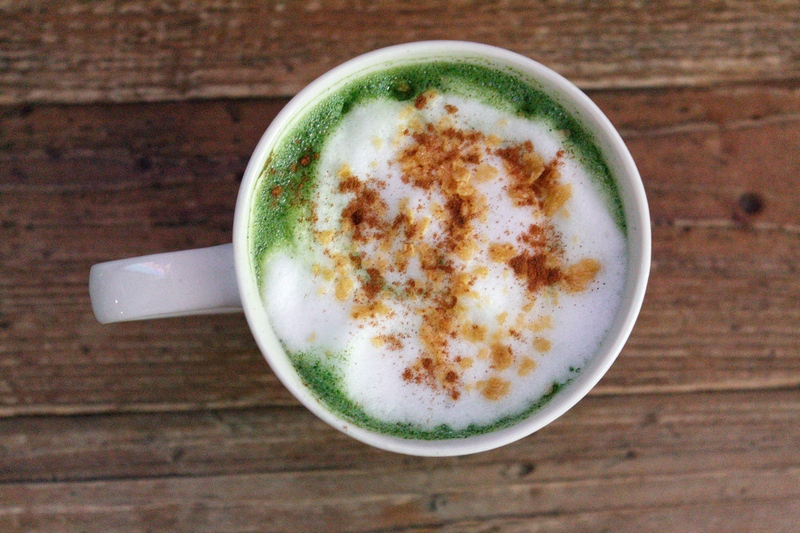 Matcha helps boost your metabolism and immunity. It gives you an unbelievable slow releasing energy boost and is loaded with antioxidants. With all that said, I hope you love this recipe! I’ll be sharing more matcha tea recipes as I continue to explore this amazing ingredient. Have an amazing weekend! 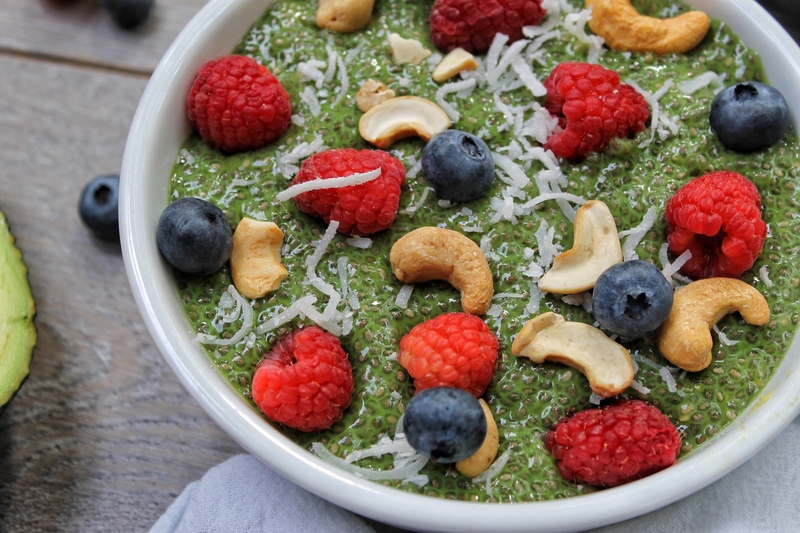 1.Blend all ingredients except for the chia seeds in a blender until combined and smooth. 2.Add chia seeds to a large jar or container. Pour blended mixture over the chia seeds and shake well. Place in the refrigerator and try and shake the container at least two more times before leaving it to thicken overnight (or for a minimum of 3-4 hours). 3.After it has thickened, pour into a bowl and top with fresh fruit, nuts and coconut flakes. Enjoy!